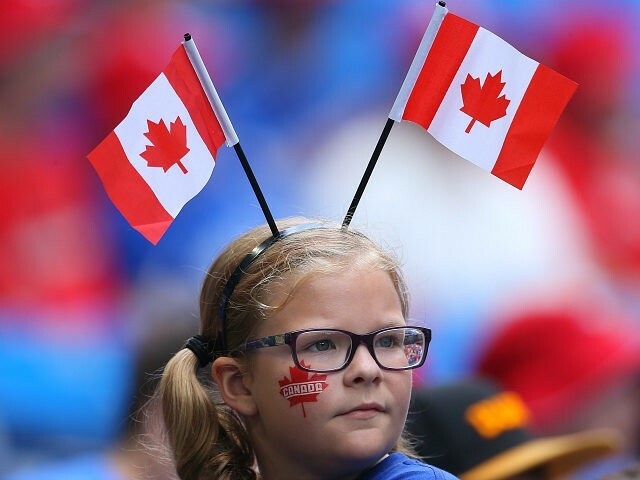 Canada jumped upon the PC Express with both feet this week after its Senate passed a bill to make country’s national anthem “gender neutral” by taking out the word “sons” because it is too masculine. The song was originally written in 1908 and made the national anthem by an act of Parliament in 1980. Independent Ontario Sen. Frances Lankin celebrated the passage of the bill saying that activists have been trying to make the song “inclusive” for 30 years. Conservative members of the chamber criticized liberals for using tricks and schemes to get the bill passed and said that forcing the changes without taking the issue to the voters was wrong. “Clearly, I’m disappointed … it’s been a long fight, I believe the Canadian public wanted a say in our national anthem, just like they had in the great Canadian flag debate. This is an issue for the Canadian public to decide not just a couple of Independent senators,” said Manitoba’s Conservative Sen. Don Plett. Critics of the gender-neutralizing of the anthem say that it was already written to be “gender neutral” in the first place. After all, male pronouns have never meant to be taken as just referring to men when used in a general sense. Male pronouns simply meant humanity in general, not just the male of the species.